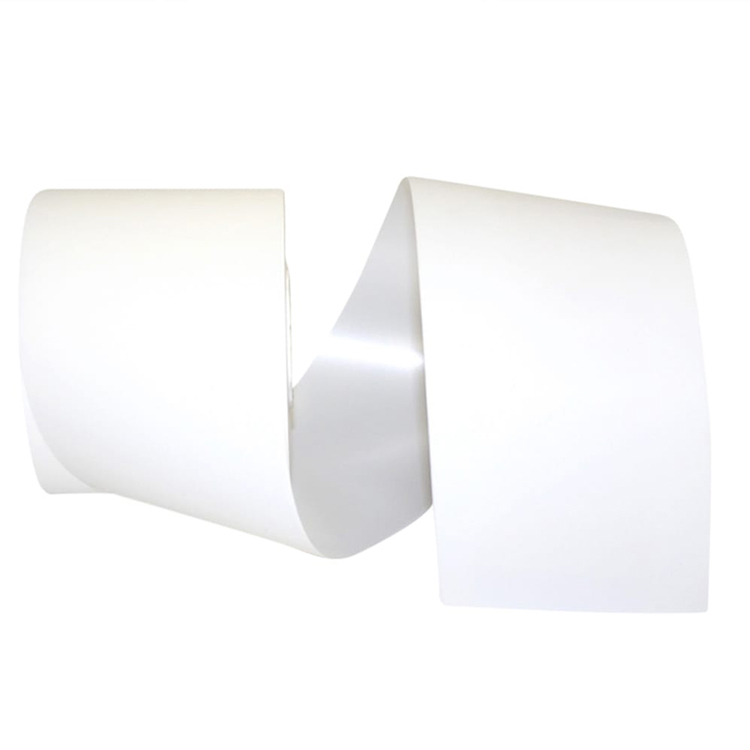 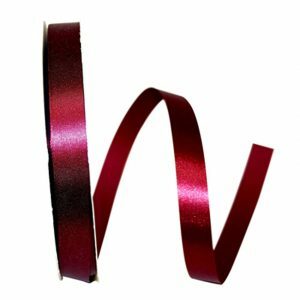 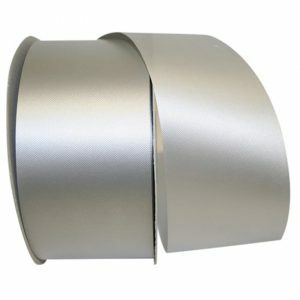 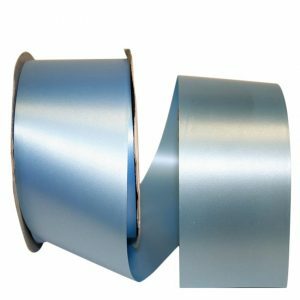 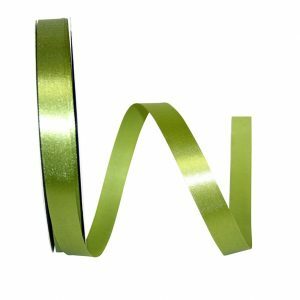 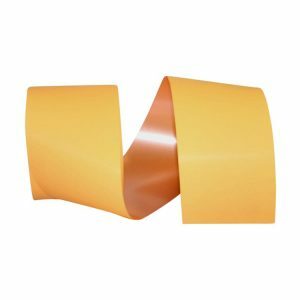 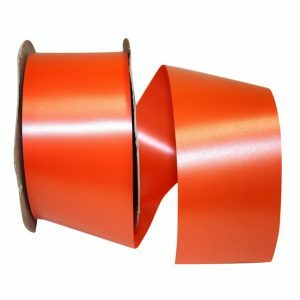 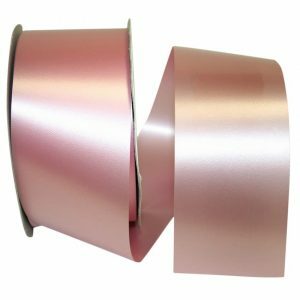 This Paper Coated Poly Ribbon is ideal for floral arrangements, creating bows and so much more. 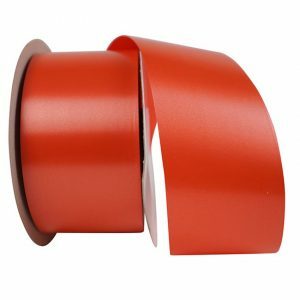 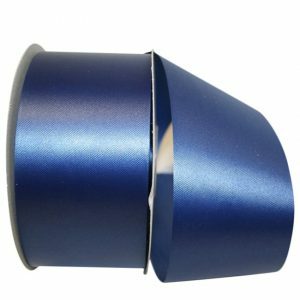 It is available in an array of colors to coordinate with your event. 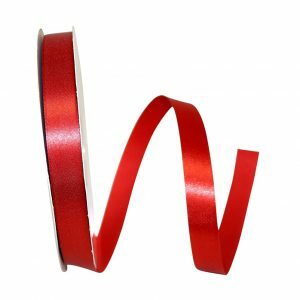 Perfect bows, floral arrangements, and crafts.